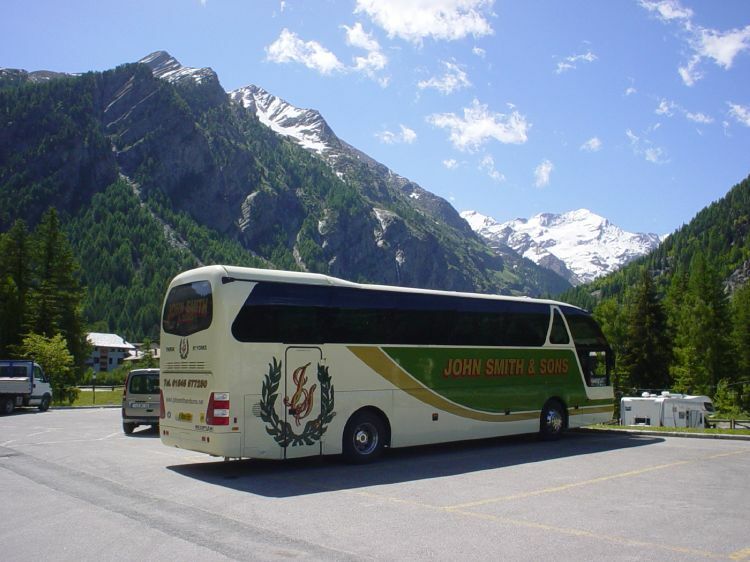 2015 - Our 80th Anniversary Year !! 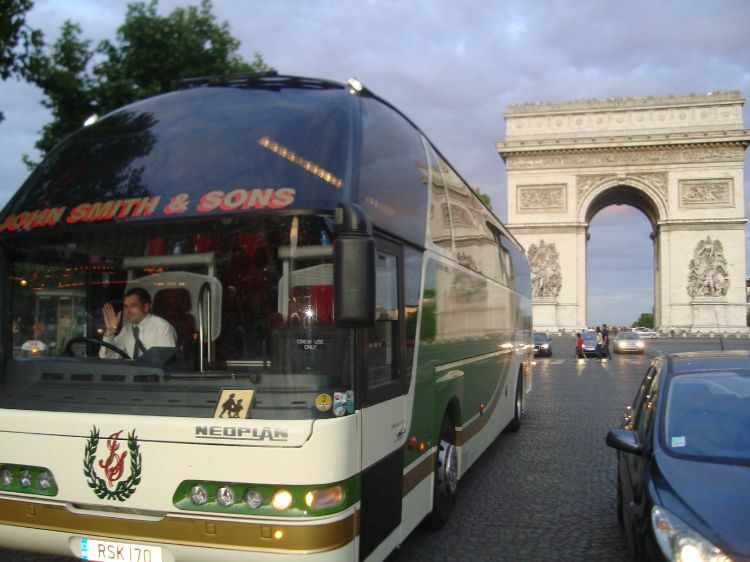 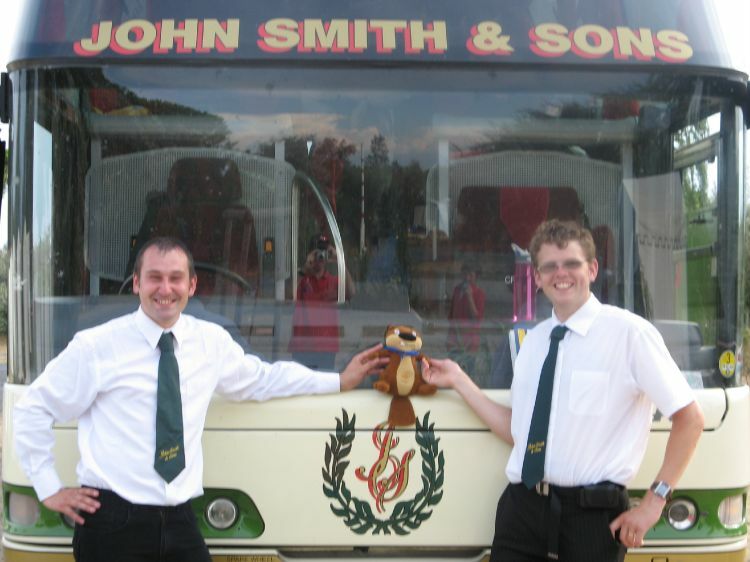 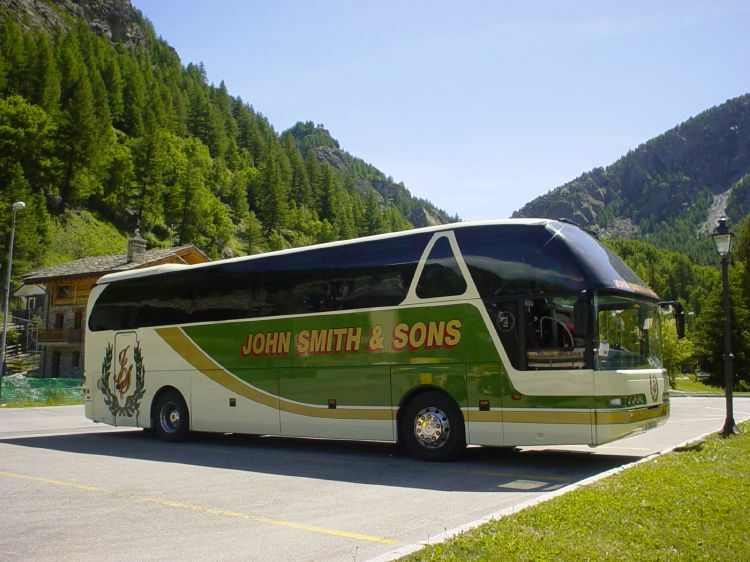 Established in 1935 and based in Dalton, John Smith & Sons has 80 years experience in providing local bus services and executive coach hire for Thirsk and the surrounding North Yorkshire area. 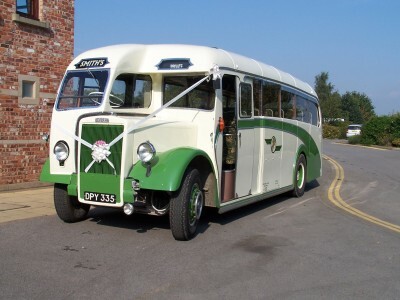 We are centrally located to serve the market towns of Thirsk, Northallerton, Stokesley, Richmond, Bedale, Ripon, Harrogate, Boroughbridge, Easingwold and Helmsley, as well as the surrounding rural villages and the City of York.